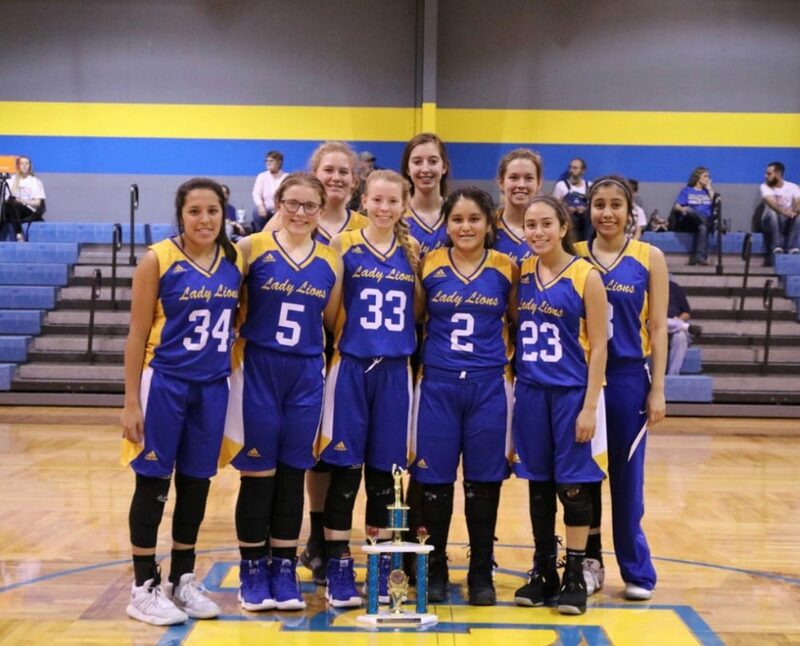 The #20 ranked Saltillo Lady Lions’ basketball team handily won a playoff warm up game against #23 ranked Iredell, 62-23 on Saturday (February 9). The Lady Lions jumped out to a 17-5 lead after one quarter and added to the lead throughout the game. Anna Reeder led the Lady Lions with 28 points. Maddy Smith had 11 points. Chandler Bain had 9 points. Jocelyn Ochoa scored 7 points. Brittney Peeples had 2 points. The Lady Lions had a good day at the free throw line hitting 12 of 14 for 86%. The Lady Lions improved their season record to 27-8. The Lady Lions, as district champion, get a bye in bi-district playoff action. They will play next in the Area round on February 14 against either Bryson or Saint Jo.